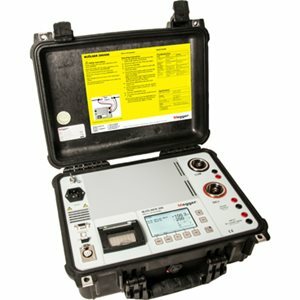 The MJÖLNER Series is designed to measure the resistance of circuit breaker contacts, bus-bar joints, contact elements in bus-bars and other high-current links. This product has been designed with safety, ease of use and versatility in mind. It can be used anywhere to measure a low resistance value with high accuracy. It conducts true DC ripple free current testing of bus bars, circuit breakers, fuses, etc.